Mxkey is easy flashing process for all over mobile phones. It is used for flashing or unlocking different mobiles. The latest setup of mxkey have been released and downloading link is available for download. The developers of flashing boxes providing free downloading links of setup files on its official servers. We have shared good working setup with rev 2.6. The setup file is cleaned by viruses so you can download and install it on your pc without hesitation. Mxkey box lets you flash your mobile phone with extra speed.You can use many other tools or boxes for flashing like Phoenix service, Volcano box, Turbo flasher, UFS box, Nemesis etc. Flashing tools always lets you to flash your mobiles with usb data cable. If you wish to flash your mobile you will need to download latest flash files of your phone first then put those flash files in a folder. You can flash your mobiles without flashing box you can use phoenix service as a flashing tool. You can download latest setup file of mxkey box from below provided links. If you are facing difficulty during downloading please contact us through commenting will we help you if possible thing for us. You can get your file from below downloading buttons. 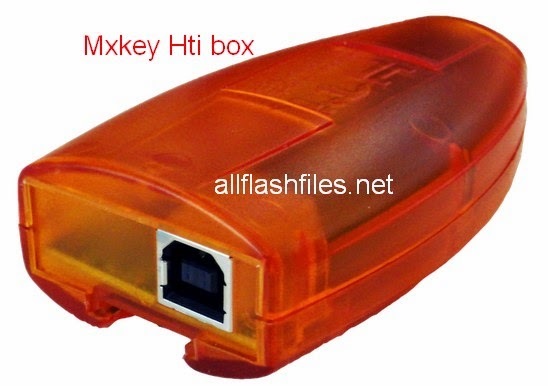 You can download latest setup of MxKey HTI Box from below download links.